Like any business that provides services, our main asset is our people. More precisely, it’s the intellectual property—the experience, creativity, and ingenuity—that resides within them. At BME Associates, we have assembled a staff of bright individuals who possess formidable skills and abilities. Better yet, taken together, they bring to the table a wide array of expertise that allows us to offer our clients ‘full service’ capabilities. We are proud of our ability to help clients every step of the way, from an initial vision through to a completed project. Many examples of such successes are evident in our Portfolio. And, in this People section, we invite you to learn a little more about the BME talent that makes it all work. 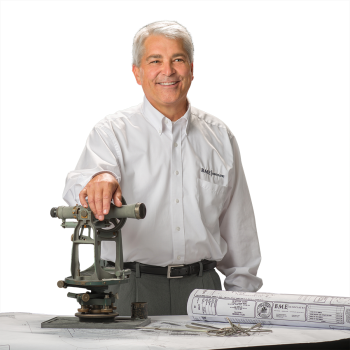 Bill has over 25 years of professional experience in boundary surveying and construction layout. 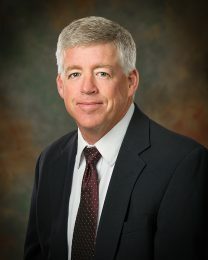 There’s not much Bill hasn’t seen or done over his 25 years in the surveying profession, and he still enjoys that his office is outside year after year. 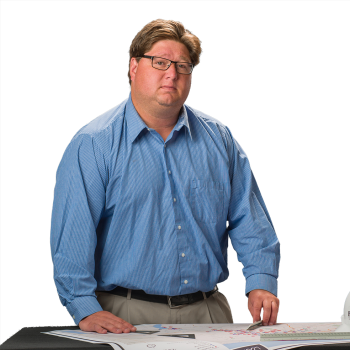 Bill capitalizes on his expertise in both land surveying and construction and is always in tune with the project scope, and how to best assist with the client’s needs. 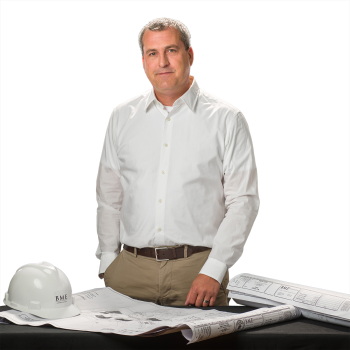 He takes pride in knowing that clients rely on his knowledge, quality of work and best practices used out in the field on their projects. 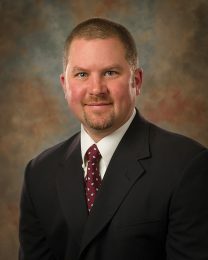 Justin has over 15 years of professional experience in boundary surveying and construction layout including commercial, industrial, residential and recreational projects. Justin is now in charge of building 3D models for machine control and is responsible for triage and scheduling for field survey services. 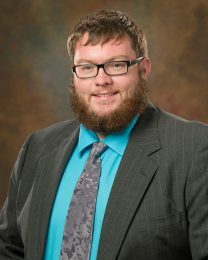 Justin is also a certified remote pilot and utilizes drone technology to complete ALTA, road corridor, topographic, and earthwork calculation surveys. 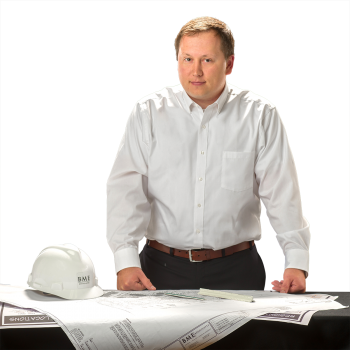 He takes great pride in his work, ensuring accuracy throughout every project he is involved with, and establishes a personal touch with our clients that they have come to know and expect over the years. 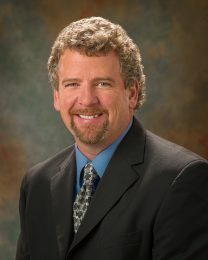 Patrick brings 25 years of experience ranging from land surveying, and construction services to computer networking and communication systems. 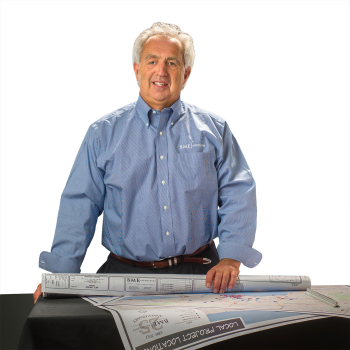 Pat’s passion in surveying evolved from his deep respect and knowledge in the history of the profession. Connecting the dots and retracing from where history left off excites him in his every day work. Pat is also an active member of the Buildings and Grounds Committee at St. John of Rochester Church. Kyle has 6 years of diverse surveying experience in boundary surveys, topographic surveys, pipeline, route surveying, specialized deformation and monitoring surveys, and hydrographic and bathymetric surveys. He enjoys the diversity surveying creates from project to project and the challenge it brings in completing. Kyle attended The Ranger School (SUNY-ESF) where he learned first-hand about land surveying and environmental conservation. 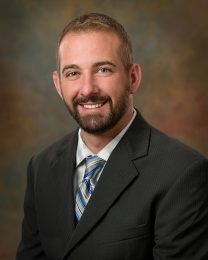 Currently Kyle serves as an active member on the planning board for the Town of Springwater. 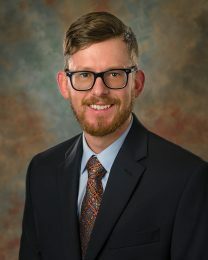 Dustin has a Bachelor’s degree in Environmental Science, assisted in wetland research with the US Geological Survey, and has over 2 years of professional experience. As a Wetland Technician, Dustin’s passion in environmental science derives heavily from his appreciation of nature and the preservation of the land around us. That passion and his extensive knowledge of the environment, especially wetland habitats, provides the foundation for addressing environmental issues while performing wetland delineations and permitting, stream restoration consultation, mitigation design and monitoring services. 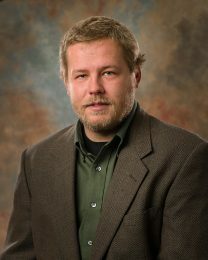 Dustin is currently a member of the Society of Wetland Scientists and is an advocate for green living. As a stormwater technician, you will rarely see Daniel in the BME office as he spends his days out at various job sites, providing consistent and valuable feedback to the project team as it relates to stormwater management. 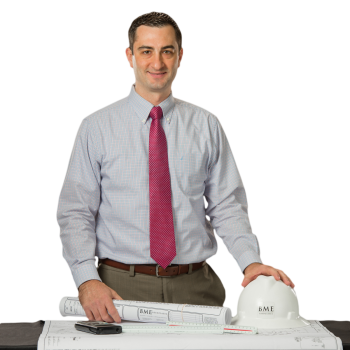 Daniel is responsible for conducting stormwater inspections for our clients and ensuring that best management practices have been properly implemented throughout the land development process. 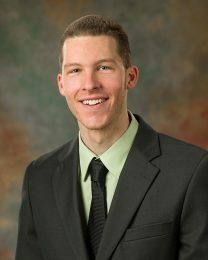 Daniel has a Bachelor’s degree in Environmental Science, Environmental Science and Biology from the College at Brockport, S.U.N.Y. Because of his love for the outdoors, he brings enthusiasm and professionalism to his work every day, contributing highly to the value he brings to clients and every job site he is on. Daniel comes to BME Associates after serving in the United States Army, which included a tour in Iraq. 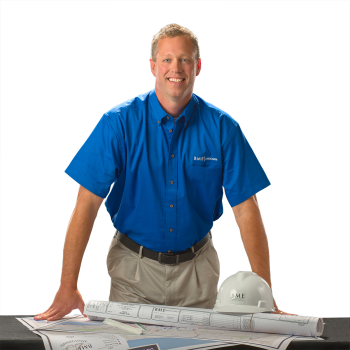 Logan is an Assistant Landscape Architect with a strong horticultural background and 8 years of experience in landscape design. 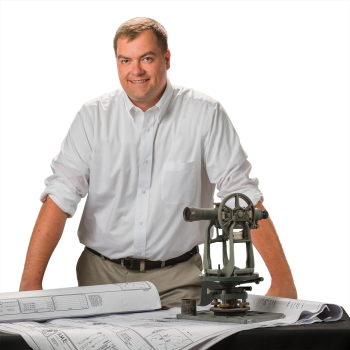 Logan’s passion for the art of Landscape Architecture comes from his high level of creativity and design skill that he has developed through his years of practical experience. He appreciates how Landscape Architecture provides him with an outlet for creative problem solving and the fulfillment that comes with interpreting and solving design challenges for clients. 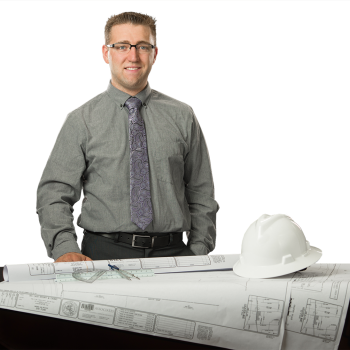 Aaron is a Design Engineer and is responsible for site engineering and design on various projects. He has a B.S. Degree in Civil Engineering from the University at Buffalo. His past experience includes 5 years as a Production Supervisor at John B. Martin and Sons Farms, Inc. Aaron’s passion comes from his interest in technology and applying it to the design process. Being in tuned with latest and greatest in tech offerings excites his creative nature, and in advancing his skill as a design engineer. 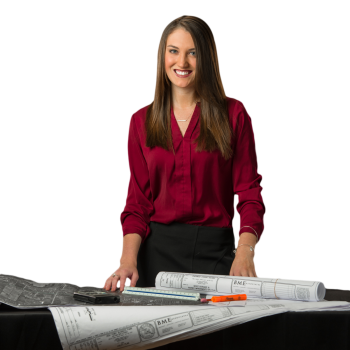 A graduate of RIT, Megan Sereni is a Design Engineer and has three years of experience with a diverse background in civil engineering design for a variety of engineering projects including utility and drainage design, grading and street design and site plan design for commercial and residential development projects. Megan has a can-do attitude and appreciates the physical reality of a design. She has always loved the building process and the complexity of where a design might go next and what it might take to get there. Megan is currently involved with the New York Water Environment Association. Jonathan works in our engineering department as a Design Engineer. 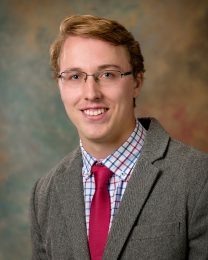 He is a 2018 graduate from Clarkson University and is responsible for civil engineering work including utility, drainage, grading and site designs for commercial and residential development projects. Jon’s broad range of relative college course work combined with his eagerness to learn makes him a valuable member of the BME team. Jon particularly enjoys working hard to complete all steps of the approval process to ultimately help clients accomplish their goals. 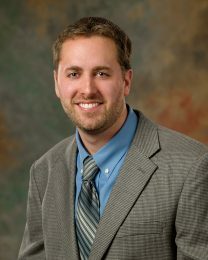 A graduate from Alfred State, Jeremy studied Survey Geometric Engineering Technology. 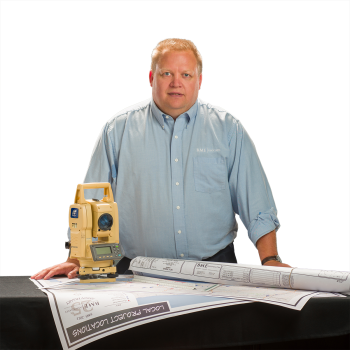 As a Survey Technician he will is responsible for fieldwork relative to boundary and topographic survey, mortgage surveys, ALTA/NSPS surveys, as well as construction stakeout of roads, utilities, foundations, and related development items. Over the years surveying has given Jeremy the opportunity to build his professional experience in the field and has opened doors to interesting projects, challenges and opportunities to travel to different places over the US. He enjoys the “puzzle mentality” the survey profession brings and its perfect blend of his interests and passions: math, history and the outdoors. 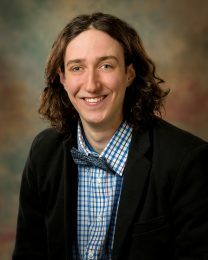 Dan is a 2018 graduate from Alfred State, studying Surveying and Geometric Engineering Technology. 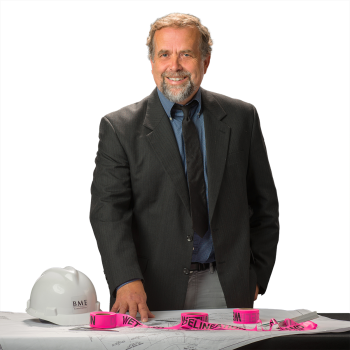 As a Survey Technician, he is responsible for fieldwork relative to boundary and topographic survey, mortgage surveys, ALTA/NSPS surveys, as well as construction stakeout of roads, utilities, foundations, and related-development items. Berneda has over 25 years of professional administrative assistant experience. She is BME’s receptionist/administrative assistant who provides dedicated administrative support in a confidential and organized manner. As the receptionist, Berneda welcomes visitors by greeting them in person or on the telephone. As an administrative assistant, Berneda has the ability to work independently to meet deadlines in a multi-tasking environment. She takes pride in what she does in her daily accomplishments. 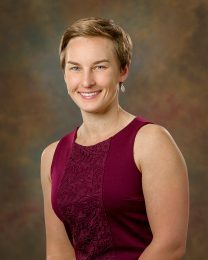 As a Controller, Julie is responsible for preparing accurate financial statements for the company and protecting the company’s assets. She handles all the daily accounting functions of the business. 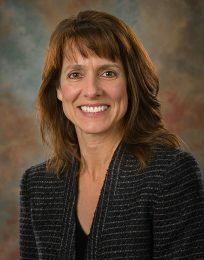 Julie is a graduate of New Mexico State University earning a bachelor’s of accountancy. 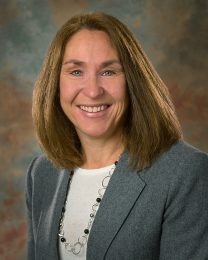 She has 25 years of experience in the industry working initially in public accounting as an auditor and later for corporate and non-profit businesses. She volunteers her skills to Habitat for Humanity as a way to give back to the community. 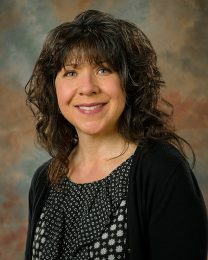 A member of the support staff at BME, Lisa currently serves as Project Coordinator. 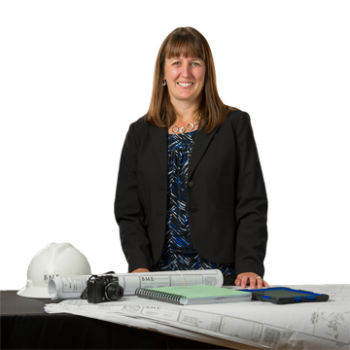 In this role, Lisa provides assistance to Engineers, Planners and Survey Professionals in preparing materials for submittals, reports, permit applications, etc. With a focus on client service, Lisa tracks the progress of project approvals and provides tracking updates to BME staff and clients in order to monitor municipality and agency comments and approvals. Lisa’s “get it done” attitude allows her to be an asset in project coordination and assistance and seeks to add value in everything she does. 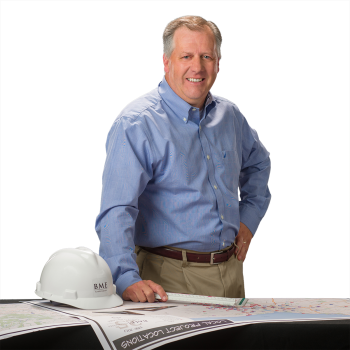 BME Associates has a proud culture and tradition of active professional development for all of our engineers, land surveyors, landscape architects, construction services, and environmental services professionals. We mentor and encourage our employees to actively give back to the communities they live in, work in, and the professional organizations that help them to develop as professionals and people. Congratulations and thank you to the following BME Associates professionals for their active involvement and all they do outside of the workplace. Here you can read about the active involvement held by our BME staff.